*This post is sponsored by Zaycon Foods. I received free product to help facilitate my post. All opinions are my own. 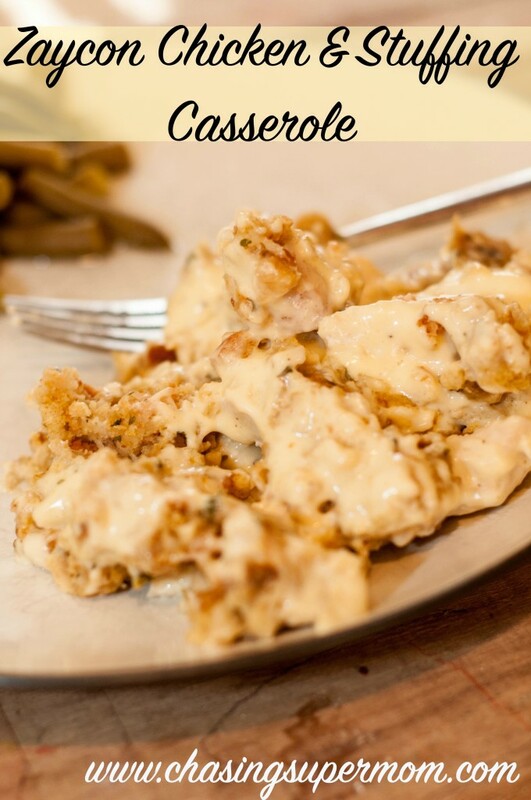 If you’ve never tried Zaycon chicken – you are missing out! By ordering in bulk, you get farm-fresh chicken at an affordable price. In about 2 minutes (without ever having to leave your car! ), you can have a full case (or more!) of delicious fresh chicken (or lots of other great products!)! Simply pull into one of the convenient pick-up locations, and one of the helpful Zaycon employees will load your chicken right into your car for you! At home you will prepare and package your chicken for convenient use later on. The work on the front-end more than pays off. I love bagging up perfect dinner-sized portions and cutting my chicken into breasts, tenders, strips, and bite-sized chunks. It’s great to pull out exactly what I need for the type of meal I am preparing. Want to order your own case of delicious farm-fresh chicken? Click here and give Zaycon a try! I am such a huge fan of comforting, homey food. I love casseroles, sauces, and food that tastes like your childhood. I was introduced to a version of this recipe the first Thanksgiving I spent with my husband’s extended family. His aunt serves it up every year, and it has since become a family favorite year-round at home. 3. 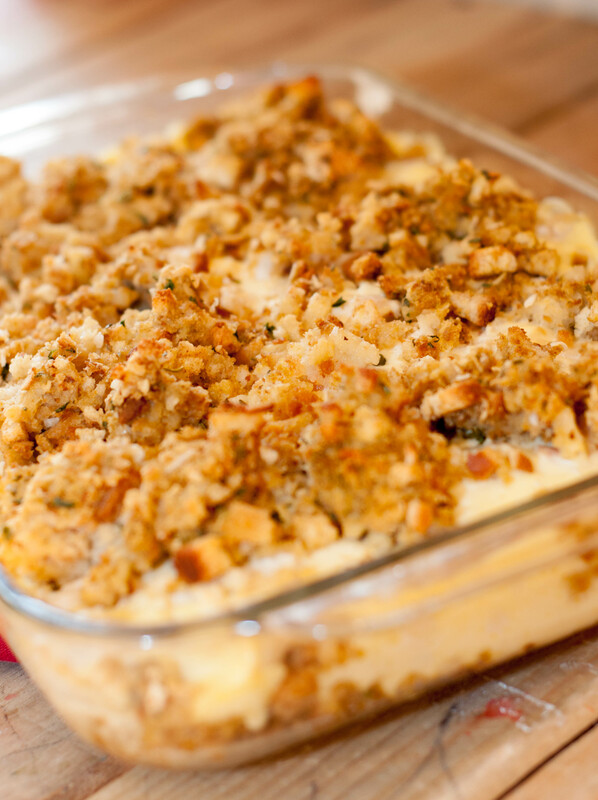 Once your stuffing is fully prepared per package directions, spread half of it in the bottom of a 13×9 pan. Set aside. 4. Once your chicken is fully cooked through (no pink! ), stir in the soup and sour cream. Spread the chicken mixture over the layer of stuffing in the pan. Top with the remaining prepared stuffing. 5. Bake in a 350 degree oven for approximately 20-30 minutes, or until bubbly.